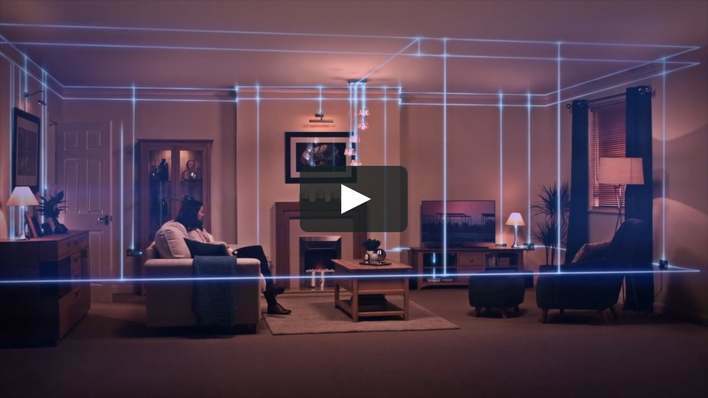 Here’s a 30 second video about the potential electrical dangers that can be hidden in a home. It's produced by the National Inspection Council for Electrical Installation Contracting (NICEIC). We have been registered with the NICEIC for over 15 years because we believe in the service they provide for our customers. Many people don't realise that the NICEIC is a consumer organisation. It promotes electrical safety, lobbies government and provides electrical installers and contractors with national recognition. If you’re considering electrical work in your home, then one of the best ways to have confidence in the service you receive is to confirm that your contractors are NICEIC electricians.